On this page you will find details about the Dublin-Holyhead ferry route. Here at Leisure Direction we aim to make it easy for you to compare ferry companies, times and prices for Dublin-Holyhead in one quick search. 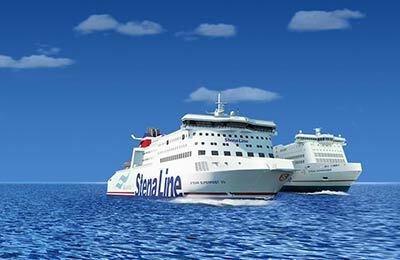 Two major operators offer crossings between Dublin and Holyhead: Stena Line offers 4 sailings a day in approx. 3 hrs 15 mins. Irish Ferries offers 7 sailings a day in only 1 hour 49 minutes. With Leisure Direction you can search for Dublin-Holyhead ferry prices, check availability and book ferries with instant confirmation or search other alternative ferry operators from other ports-Wales. With Leisure Direction, you will find some of the cheapest Dublin-Holyhead ferry deals.